This website uses profiling cookies, including from other sites, to send you advertising in line with your preferences. If you want to learn more or if you want to deactivate the cookies, click here. By closing the pop-up, scrolling the page or clicking on any element of the page, you consent to the use of the cookies. Short parka with the Geox Breathing System and a showerproof treatment. The demand for this product is very high. Would you like to be notified when it is available? It is not possible to process your request at the moment. Short parka with the Geox Breathing System and a showerproof treatment. Light, practical and comfortable, this short parka is particularly good for when the temperatures drop in summer, and that’s all down to its lightness. Coming complete with the patented Geox Breathing System that ensures breathability and well-being, it is made in polyester featuring a blue, red and white woven print and a showerproof treatment. It also features a wide, enveloping neck that fastens with a metal hook-and-eye fastening, a regular fit and goes with casual everyday and leisure looks. The patent that revolutionised the world of apparel. 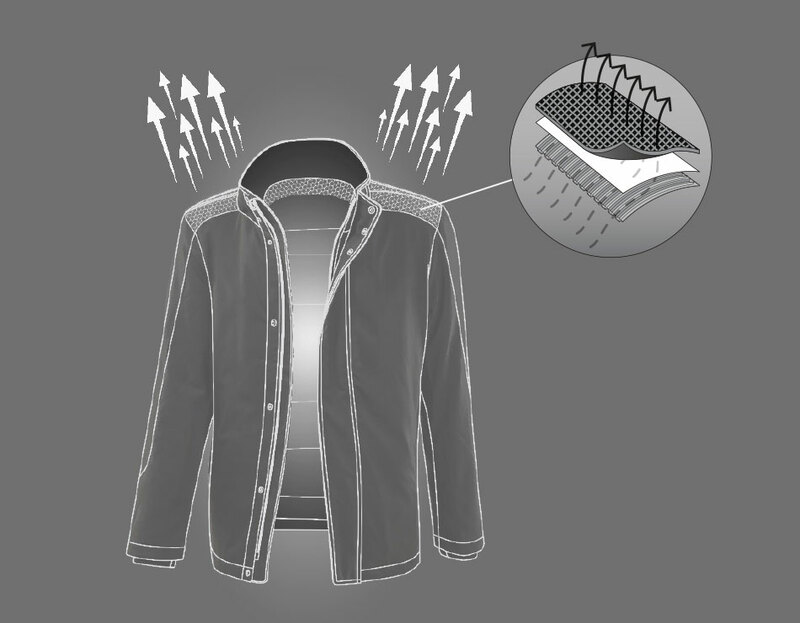 This garment is distinguished by the exclusive GEOX apparel patent, which has transferred Geox comfort and breathability to the world of outerwear. Humidity generated by the evaporation of sweat comes out of the breathing tape on the shoulders, passing through a 3D spacer and a special breathable and waterproof membrane. The first Geox innovation in the world of clothing: our original Geox patent now extends the comfort of breathability to the world of outerwear. The waterproof membrane positioned within the breathing tape on RESPIRA™ allows the body to breathe naturally. WHY CHOOSE THE ORIGINAL RESPIRA™ BREATHABLE APPAREL? Get ready to take on the concrete jungle with apparel featuring our exclusive Geox patent and boasting a contemporary sophisticated design. Flaunt a fashionable look without having to forego breathability and comfort. The service is available from Monday to Friday, from 09:00 am to 06:00 pm (GMT +1). We will reply as soon as possible. 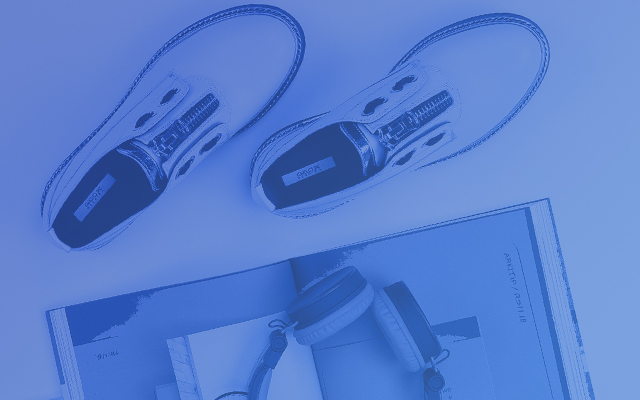 Sign Up for the Geox Newsletter to receive all informations about offers and new products.